Picture taken by Serbian war photographer Risto Sukovic (1885-1939) after the September 1916 Battle for Kajmakcalan, a mountain range between modern day Greece and Macedonia. 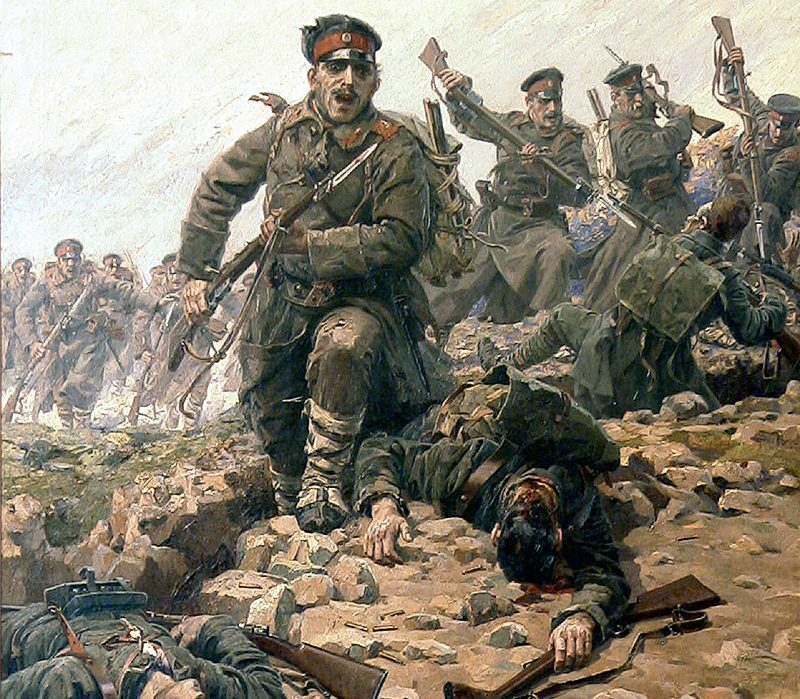 The battle took place between Serbian and Bulgarian troops and ended with a victory for Serbia. These headstones commemorate missing Serbian soldiers.